What a final! Kilkenny and Tipperary play out an unforgettable draw as the Senior Hurling final goes to a replay for the third year in succession. 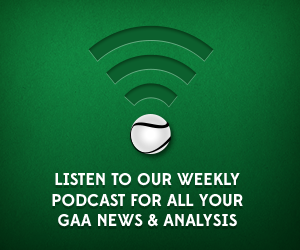 Conor Donnelly is joined by Pearse Corcoran and Harry Kehoe to discuss the game and look ahead to the replay in two weeks time. Also on the agenda is the All-Ireland U21 Hurling Championship Final which saw Clare seal a third title in a row at this grade. Find the lads on Twitter here @conorjdonnelly, @CorcoranPearse and @HarryKehoe1.